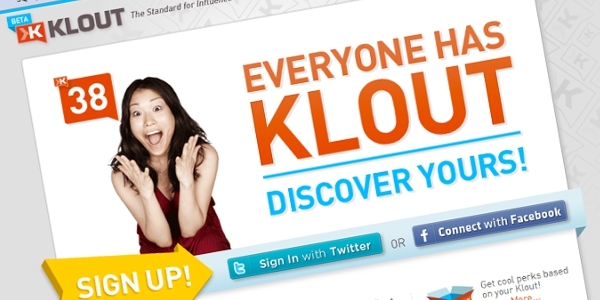 I never embraced the idea of Klout in the first place. And I don't think I ever will. But it was really hilarious reading people's reaction on my timeline! To place so much value on Klout's score is foolish. But it's sort of become this situation where everyone is playing along in the game because others are too and they don't want to be left behind. Nobody would have complained if their scores had gone up instead of down! Farida, this is a very balanced assessment. The metrics for social media are not perfect, and while they can help to guide us in how and what we share to align with our business objectives, we should not take them too seriously. If you are using any of these numbers to measure your knowledge, value and worth, then you have much bigger problems than a change in algorithms! Thanks for taking out the time to read and comment, Karen. It's just too easy to get caught up in the numbers game on Twitter. At first, it was all about follower count -- people were doing all sorts of crazy and even dubious things to get more followers. Once Klout entered the picture, it became more about the score and less about engaging with people because you enjoyed engaging with them. (Thankfully, not everyone is so silly and there are so many genuine engagers like yourself out there.) If we take Klout too seriously, it's our own fault, not Klout's. Hopefully, this whole score drop episode will serve as a good wake-up call! Ah! My score dropped a lot! How dare they? I did post a lot of negative links about them on Twitter just before my score dropped. In all seriousness, I think tools like these are important to keep an eye on, there are some interesting marketing opportunities. It has nothing to do with influence and everything to do with targeted social marketing. Danny Brown has a lot to say about Klout and I've been following his posts on it -- for a flip side -- almost always a contrarian view, Mark W Schaefer has some interesting nearly pro-Klout posts on his blog.